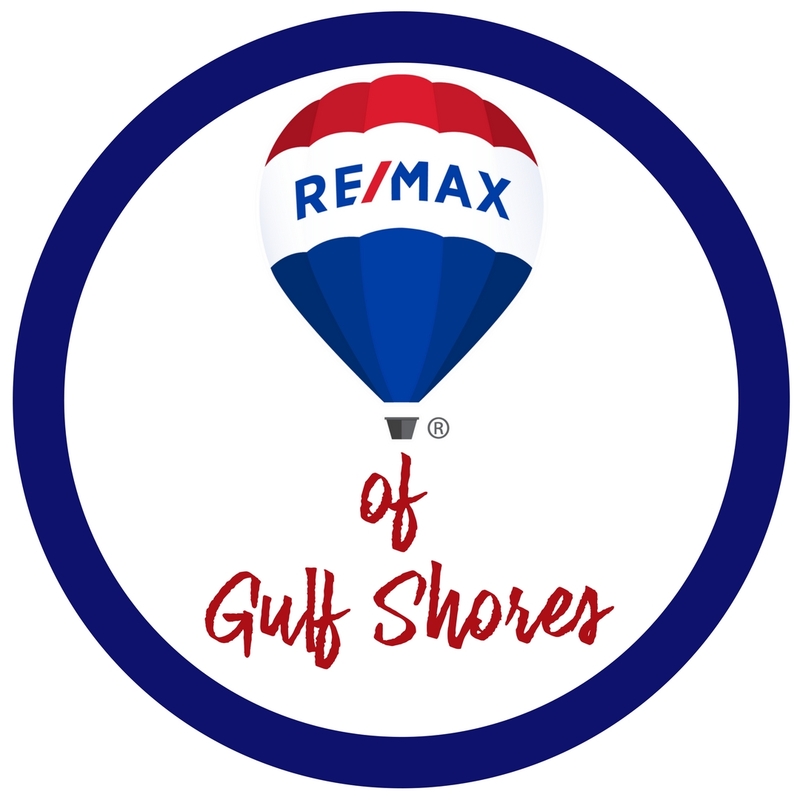 Phoenix II is located at 24132 Perdido Beach Blvd, Orange Beach. 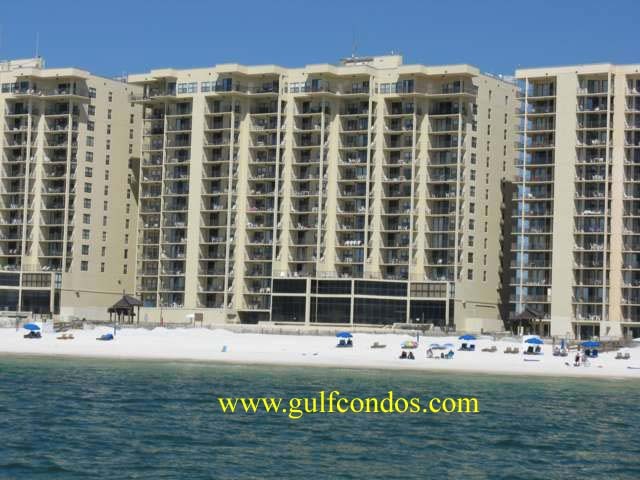 This complex is located direct beach front on the beautiful Gulf of Mexico. This building was constructed in 1986 with 100 units. It is 14 stories high with 8 units per floor (except the top floor is 4 penthouse units). There are 1,2, and 3 bedroom units available with a range in sq. ft. from 685 sq.ft (1 bedroom) to 2250 sq.ft (penthouse 3 bedroom). All units in this complex are beachfront with a balcony that looks onto the Gulf of Mexico. This complex features outdoor pool, elevator, lighted tennis courts, racquetball courts, hot tubs, saunas, video game room and an exercise room. On-site front desk check in and Non-smoking rooms available. Parking is limited and subject to fee.